In StockX TV Episode 6, Josh Luber takes us through the launch of Supreme on StockX. 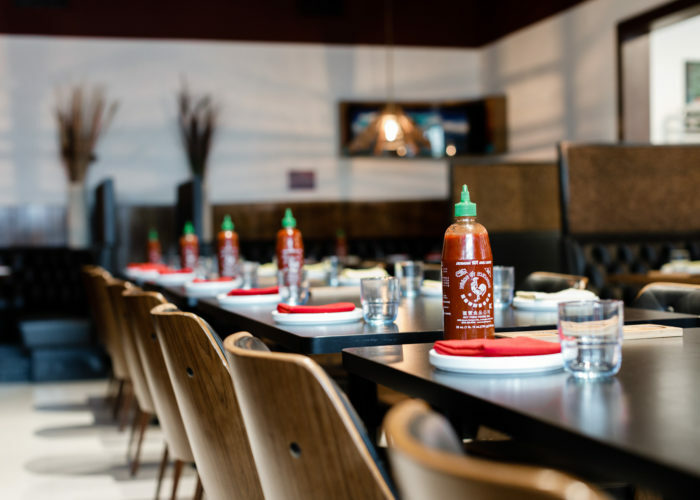 Let’s just say we took the data as far as we could with this one…about 281 chopsticks too far. 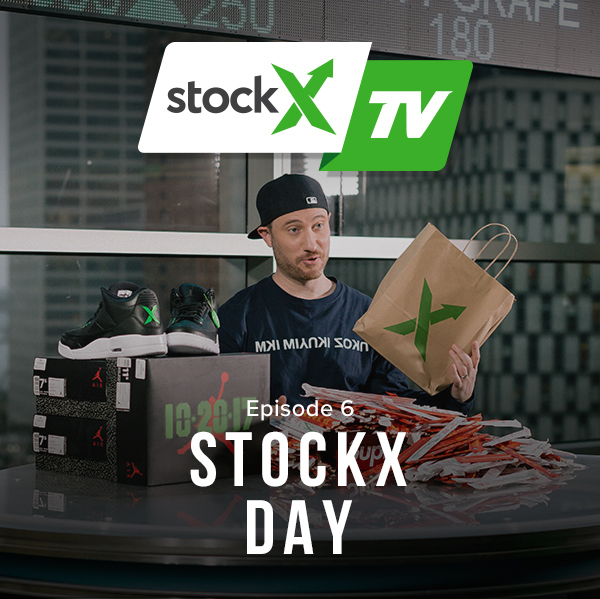 For this episode’s feature, we take you through our first ever StockX Day, where 150 people came to see what we’re doing in downtown Detroit, including a behind-the-scenes look at the StockX facilities and a closer look at the StockX Edition Air Jordan 3.